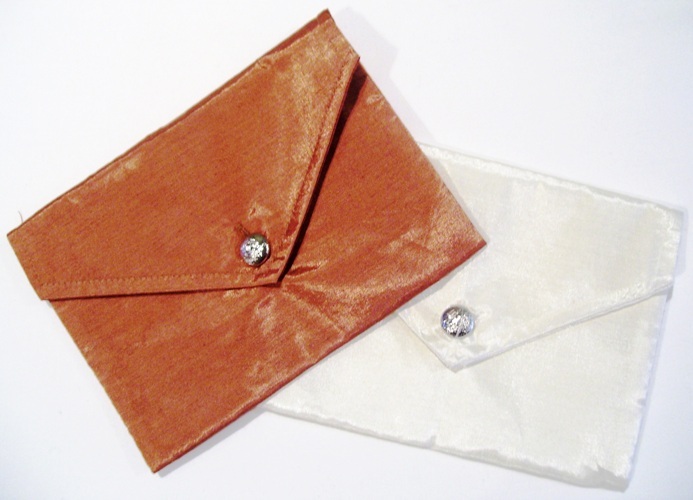 Silk Pouch invitations are a chic alternative to bland invitations. They will make your guests envious and your event a “must attend”! 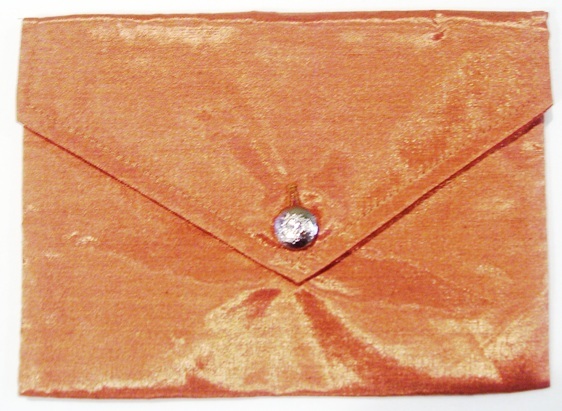 Pouches are 5 x 7 inches and come in a myriad of colors. This entry was posted in Color Swatch, Invitations, Pouches, Silk boxes and tagged Pouches. Bookmark the permalink.